VMworld 2015 General Sessions and technical sessions available online! VMworld 2016 US and Europe – save the date! 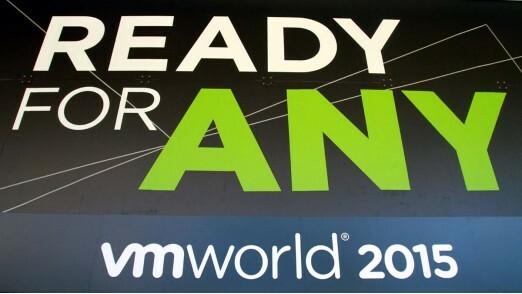 Want to win a free VMworld 2015 Conference Pass? Find the full list here! The views expressed anywhere on this site are strictly mine and not the opinions and views of my employer.